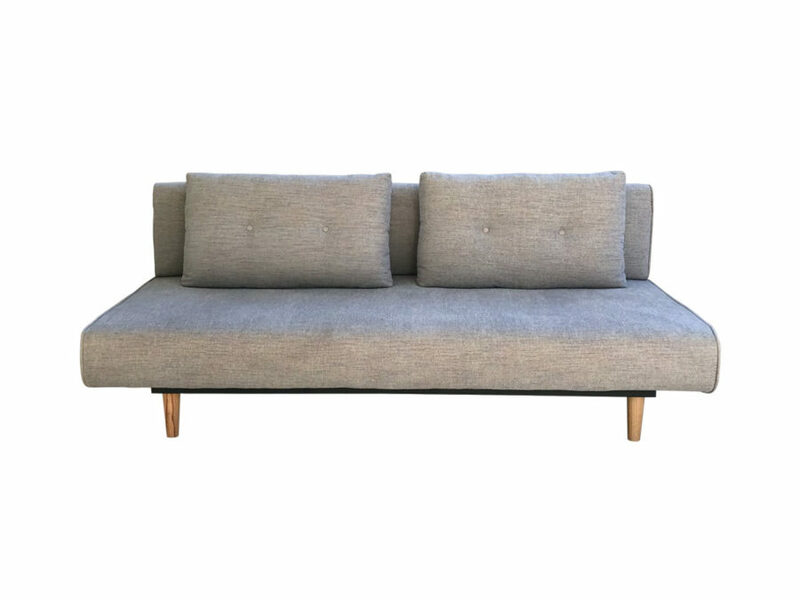 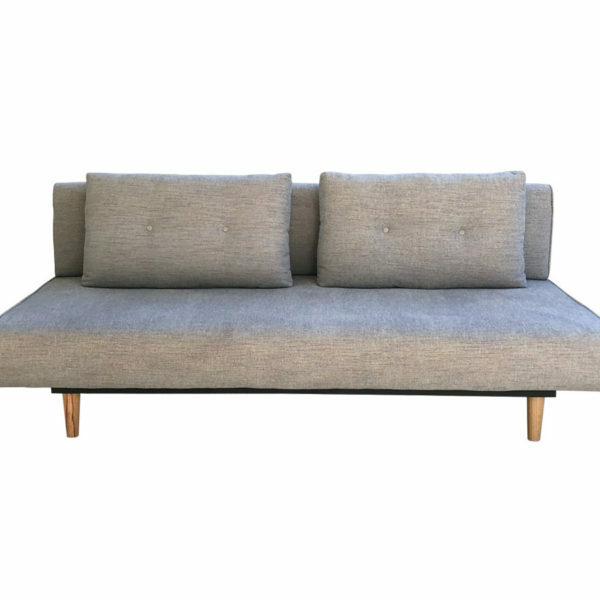 The Rio sofa bed is designed by 6ixty and epitomises our design ethic of less is more. 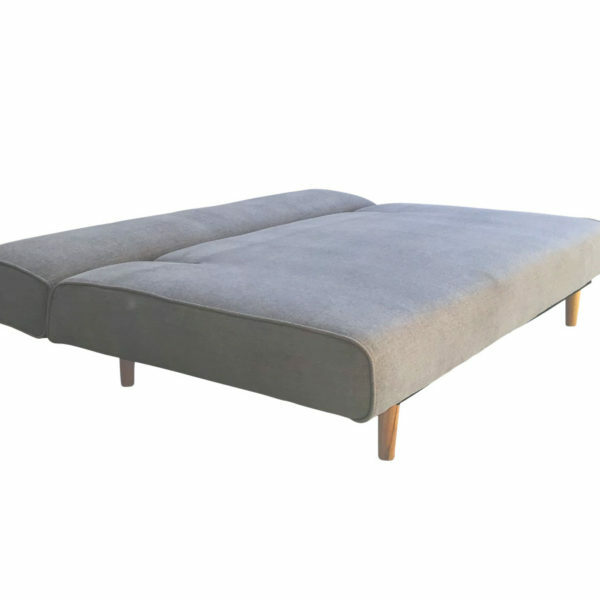 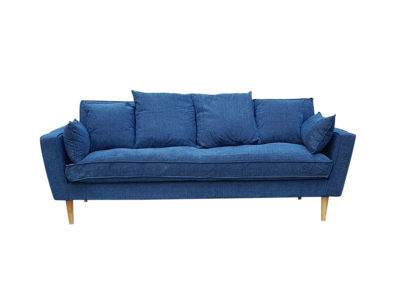 It is both a very comfortable sofa and also a comfortable double bed, thanks to its spring and foam padding. 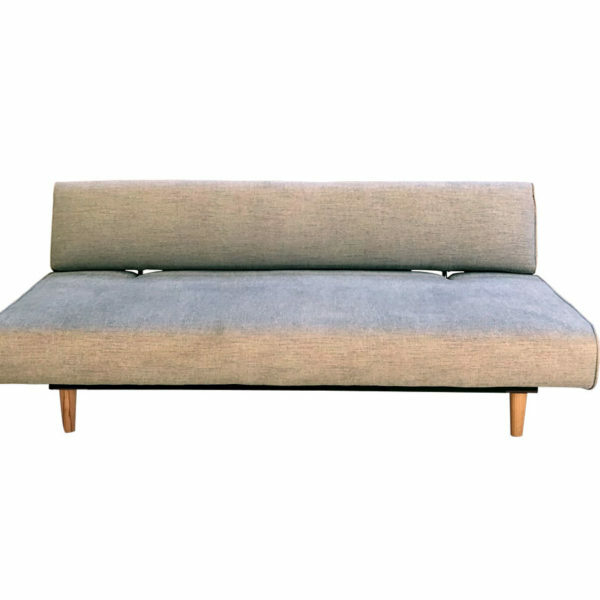 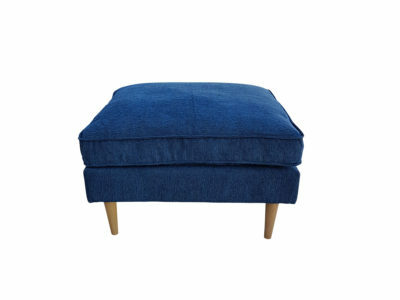 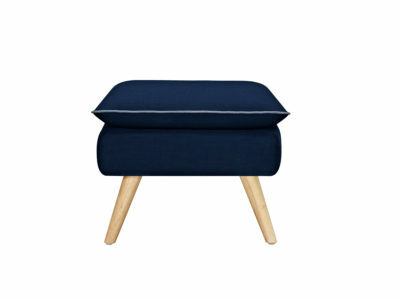 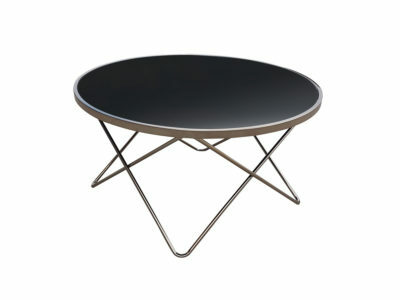 It has a simple and elegant silhouette that is complemented by its top-quality upholstery. 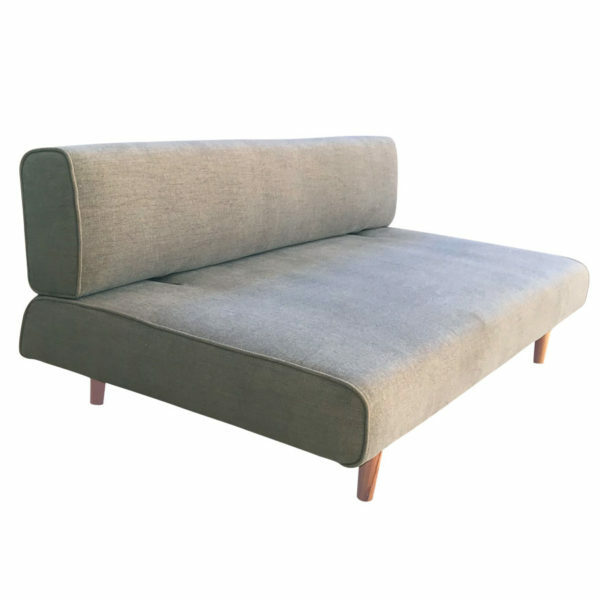 It has a simple mechanism that allows it to adjust the back into five different positions for extra comfort. 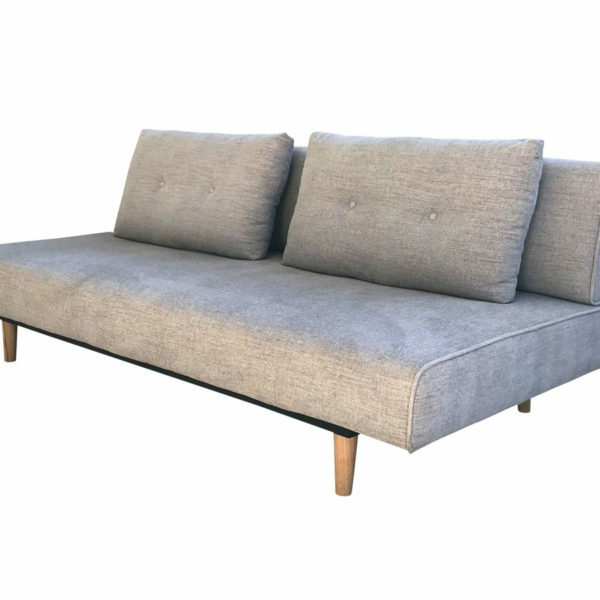 The joint between the back and seat is designed on a slight diagonal so it will not open when slept on. 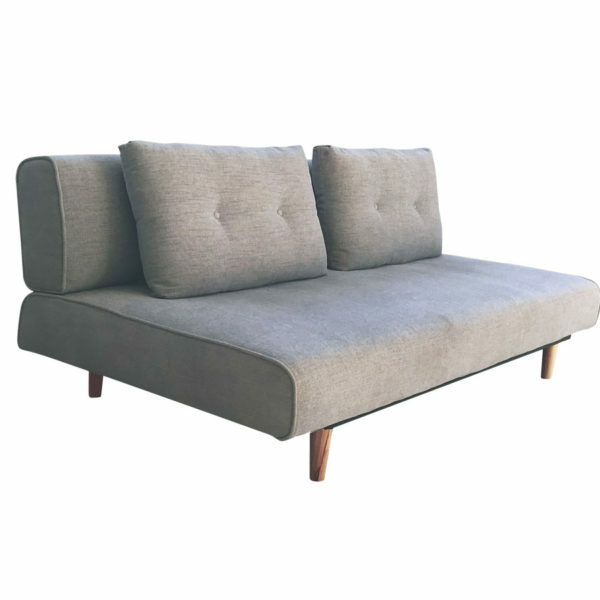 The Rios were designed with a metal frame and solid wood legs for strength and durability.